Also there's a red 7X for lovers. If you're anxiously waiting for the Huawei Mate 10 Pro to land in the U.S., there's another phone might want to put on your radar as well. 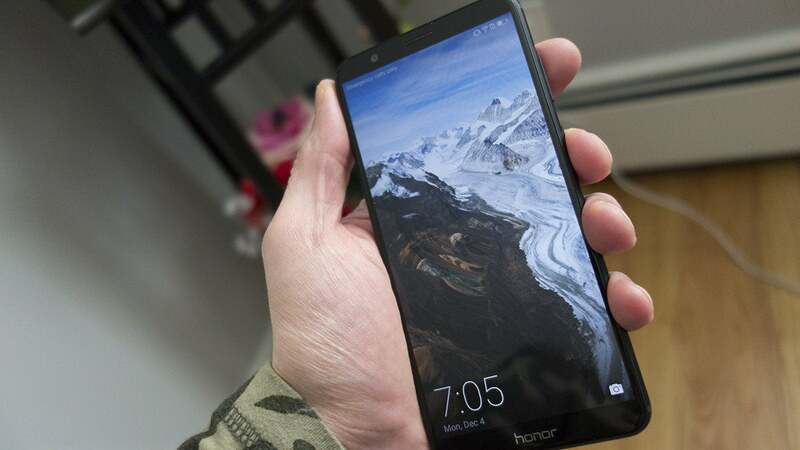 Huawei offshoot Honor announced at CES 2018 that its View 10 flagship is due to arrive in the U.S., and it could give the Mate 10 a run for its money. In reality, the View 10 looks a lot like the non-Pro Mate 10, with a front-facing home button and skinny bezels all around. 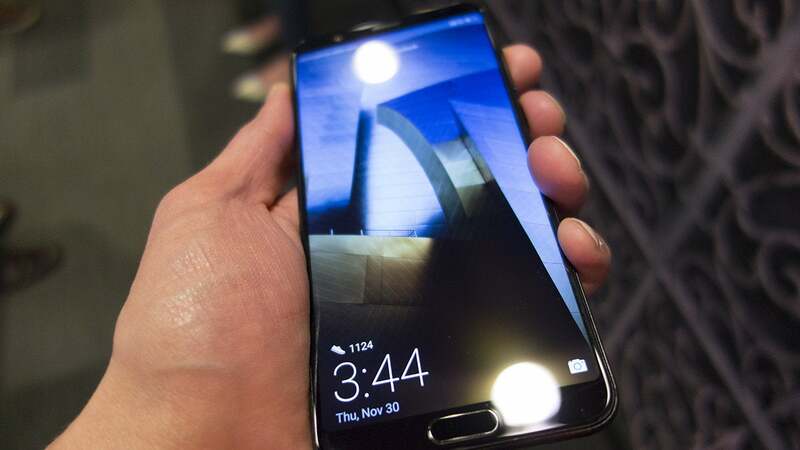 Like Huawei's flagship, it will ship with EMUI 8.0, based on Android Oreo, and its Kirin 970 chip comes with the same AI-powered neural processing unit that learns from your behavior and keeps the phone running faster for longer. 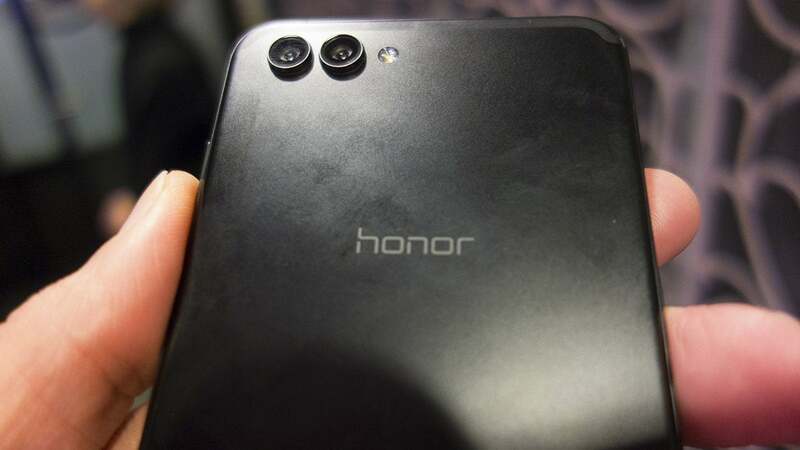 The front-facing home button on the Honor View 10 is reminiscent of the Mate 10. The same NPU powers the camera, offering up a suite of shooting modes that automatically switch when an object comes into view. There’s also a new facial unlock that includes an iPhone X-like feature that hides notifications until it scans your face. Mobile gaming has also been enhanced in the View 10, using the NPU to seamlessly switch to high performance mode when needed. There’s also a gaming mode that disables notifications while playing, and a set of shortcut tools that let gamers screenshot and record their play without needing to stop the action. The dual camera on the Honor View 10 pairs a 16MP sensor with a 20MP one. We don't know how much the View 10 costs, but extrapolating from overseas pricing suggests it'll come in at around $500. That's OnePlus 5T territory but the Mate 10 Pro has a decidedly better camera and more advanced chip. So it's definitely a phone to keep an eye on when it hits shelves later this year, likely in the spring. 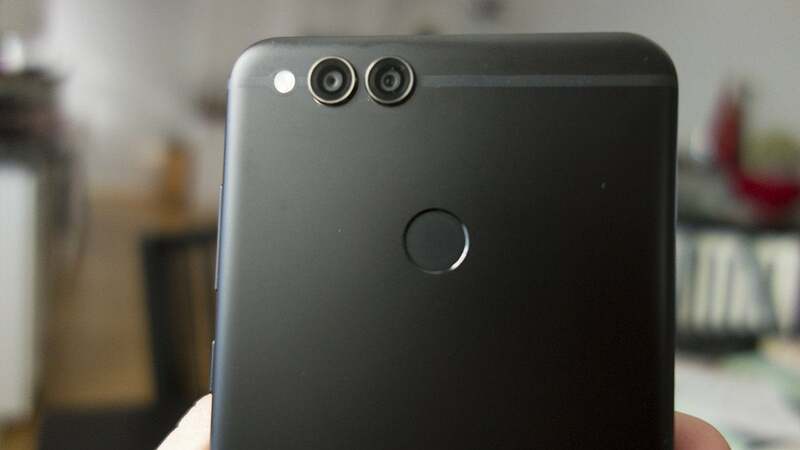 The Honor 7X has a dual camera setup just like last year. Like the 6X that came before, the Honor 7X doesn’t have a front-facing home button, and its skinnier bezels go a long way toward giving it a real premium look. The FullView screen is impressive for a budget phone, with a resolution that matches the OnePlus 5T but for a fraction of the price. It does, however, still use a micro USB port for charging. 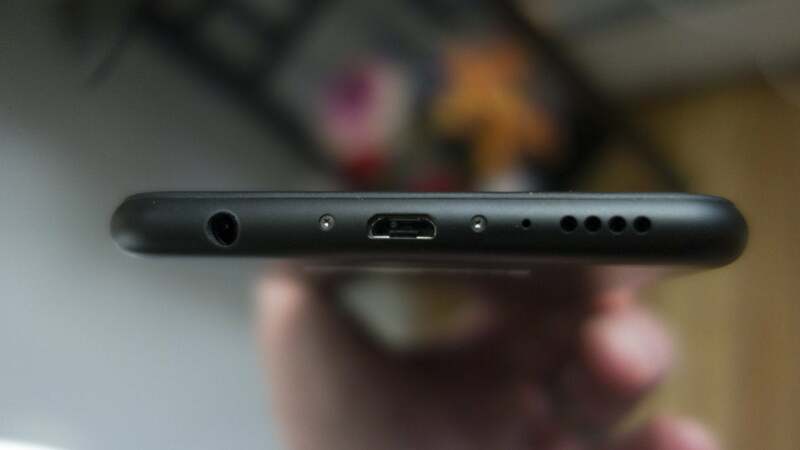 Yes, that's a micro USB port. No, it's not 2015. The Honor 7X is once again using one of parent company Huawei’s Kirin processors, the same chip that powers the Huawei Mate 10 Lite. The 3,340mAh battery is the same capacity as the 6X, but Honor says it’ll get you further, up to 12 hours of video or 91 hours of music. The Honor 7X is available for order at hihonor.com but a limited edition "nova red" color is due to be released on Valentine's Day. Honor says 20,000 red 7X's will ship worldwide. Why this matters: Huawei surpassed Apple earlier this year as No. 2 smartphone maker in the world, but it has yet to break into the U.S. market in a meaningful way. The Honor 7X and View10 could be the phones to do that. While the upper end of Android is dominated by the likes of Samsung and Google, which will make it tough for the V10 to make much headway once it lands in the states, the $199 Honor 7X will be hard to overlook for bargain hunters. And if the View10 is priced right, it could be lure some Android enthusiasts away from OnePlus.